Networking successfully is about being memorable. Standard Business Cards are 3.5 x 2. 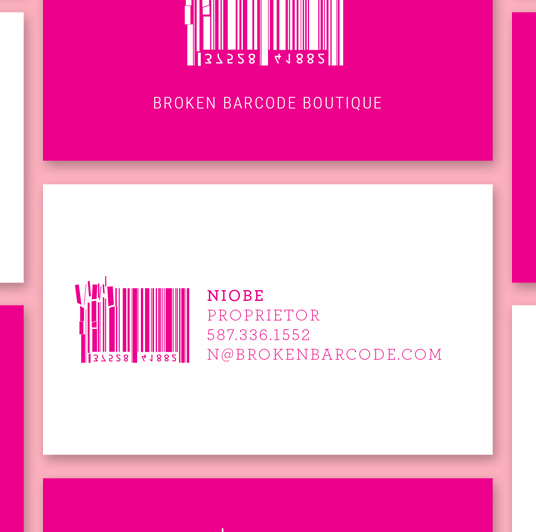 Essential for networking, discount and coupon cards. 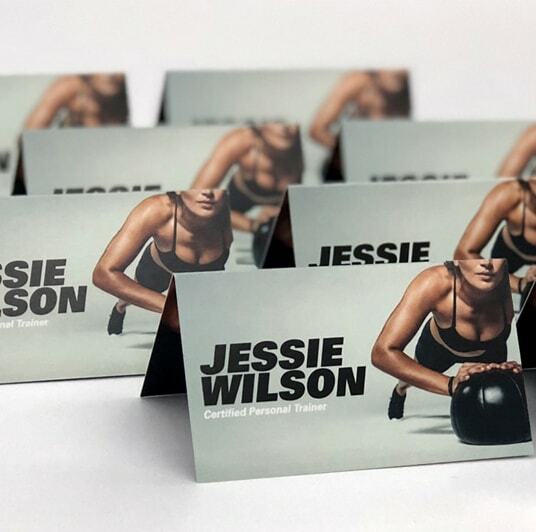 2 x 2 and 2.5 x 2.5 Square Business Cards are uniquely shaped and small, so your clients will hang on to them. 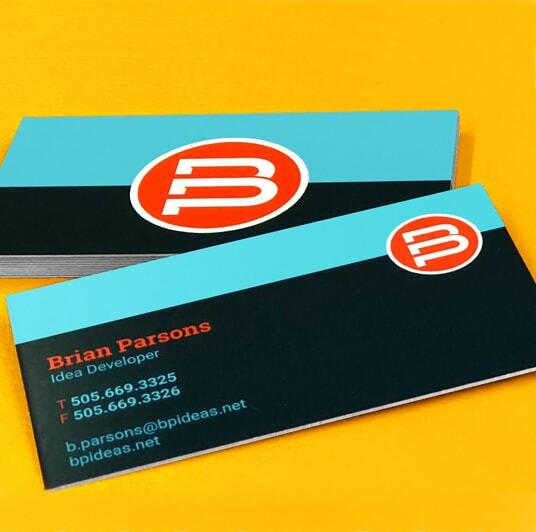 3.5 x 1.5 Slim Business Cards are thin, but make a bold statement for no-nonsense networking. 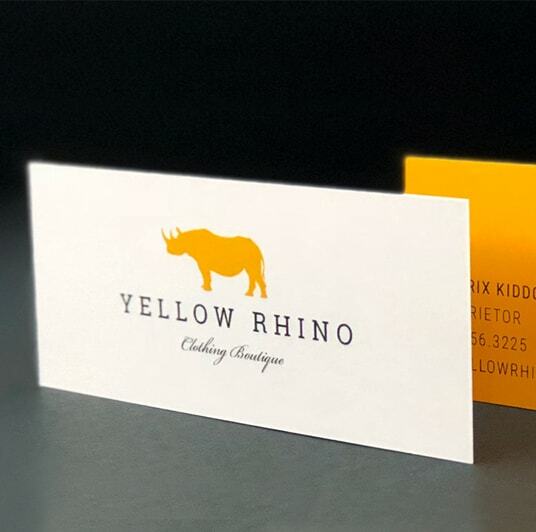 3.5 x 4 cards Folding Business Cards are scored to fold down to 3.5 x 2, giving you twice the space! A heavy card stock with a notable thickness and weight. Die cut and add Spot UV for a super pro look! Ultra White Premium Smooth Stock layered for maximum thickness and are available in six core colors. Printed on 11 pt. these are great to get the word out on a budget. Use as handouts at events or coupons. 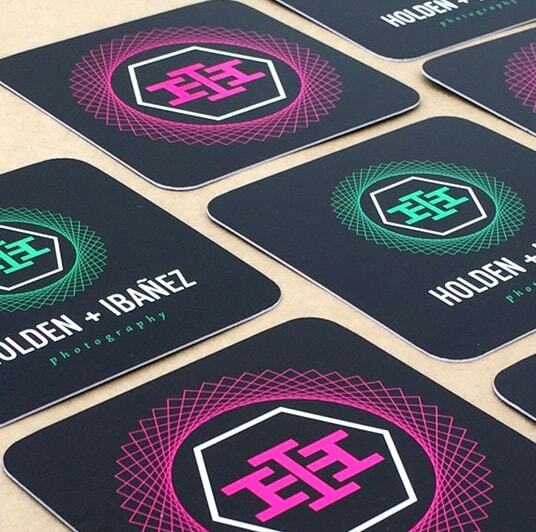 Bring your images to life with Spot UV. Give your printing depth and texture that make your images POP! 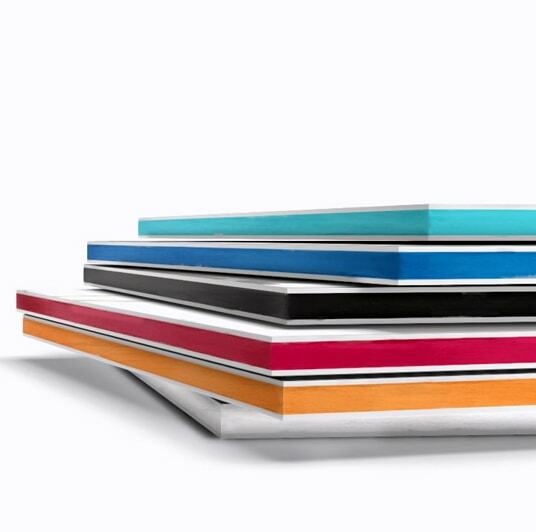 CORE Products are Available in five vibrant CORE colors plus white. Say it with style with our Ultra thick 32 pt. or 46 pt. Stand out with one of our many shapes or create your own custom outline to match your vision. Put yourself in the designer's chair. Extend all images to farthest edge of the template. The template size is 3.75 x 2.25". This line shows exactly where your card will cut. The trim down size is 3.5 x 2". Type cannot extend past this line. The measurement is 3.375 x 1.875. Extend all images to farthest edge of the template. The template size is 2.25 x 2.25". This line shows exactly where your card will cut. The trim down size is 2 x 2". Type cannot extend past this line. The measurement is 1.875 x 1.875. Extend all images to farthest edge of the template. The template size is 2.75 x 2.75". This line shows exactly where your card will cut. The trim down size is 2.5 x 2.5". Extend all images to farthest edge of the template. The template size is 3.75 x 1.75".. This line shows exactly where your card will cut. The trim down size is 3.5 x 1.5". Type cannot extend past this line. The measurement is 3.375 x 1.375. Extend all images to farthest edge of the template. The template size is 4.25 x 3.75".. This line shows exactly where your card will cut. The trim down size is 4 x 3.5". Type cannot extend past this line. The measurement is 3.875 x 3.375". Brochures are a fantastic way to display info and graphics about your company. Showcase your business, product info and attract investors and buyers with custom Sell Sheets. 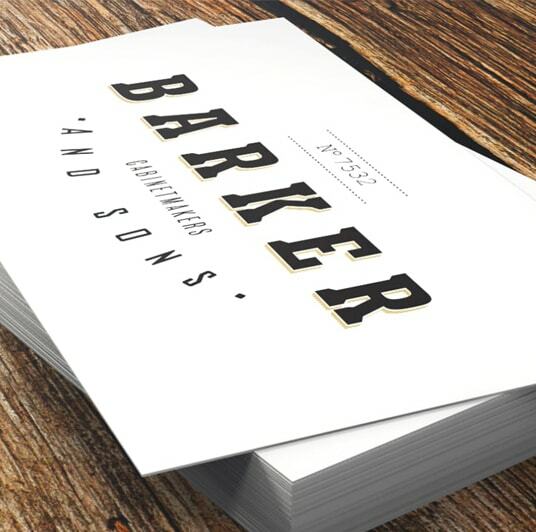 Showcase your business or conference with the polished elegance of Presentation Folders.